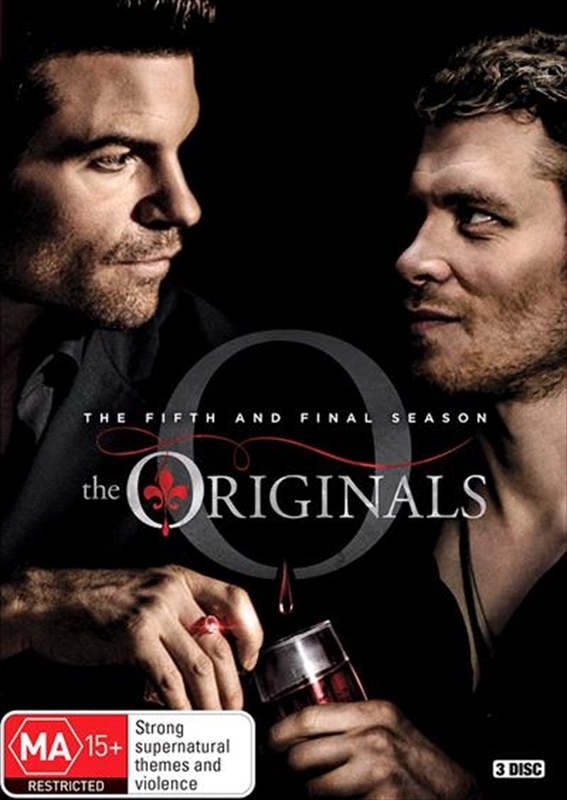 The final season of The Originals begins seven years after the core members of the Mikaelson family Klaus, Elijah, Rebekah and Kol each absorb a quarter of the Hollows dark energy and flee New Orleans to keep their beloved city and young Hope safe. In the interim, Vincent and Josh preside over the Big Easy almost devoid of conflict, while Hayley and Freya watch Hope grow into a teenager, eventually opting to send her to the Salvatore School so that Caroline can keep an eye on her. With Marcel following Rebekah out of town and Elijah stripped of his memory, the danger seems to be contained until a sudden tragedy forces the siblings to return home. As the Mickaelsons return to New Orleans, bringing the pieces of a centuries old evil with them, it becomes clear that the closing chapter of this family saga will be as bloody and emotional as ever.